The Rams rank fifth in the league with 26 turnovers. 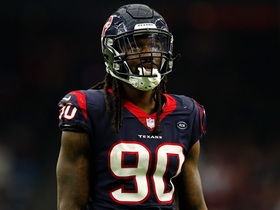 They play the 49ers in Week 17. The Rams have allowed 100 rushing yards in three straight games. They play the Cardinals in Week 16. 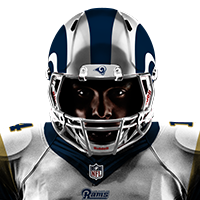 The Rams rank third in the NFL with 25 takeaways heading into their Week 15 game against the Eagles. The Rams have allowed 98 or more rushing yards in each of the last six games. 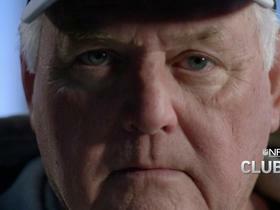 They play the Bears in Week 14. 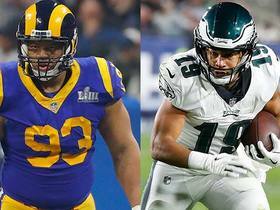 The Rams rank fifth in the league with 20 forced turnovers. 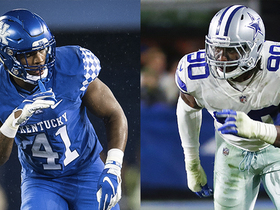 They play the Lions in Week 13. The Rams have allowed at least 27 points in each of the last three games. 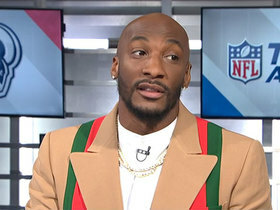 They play the Chiefs in Week 11. The Rams have allowed over 100 rushing yards in four of the last five games. They play the Seahawks in Week 10. 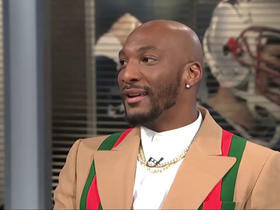 Los Angeles Rams cornerback Aqib Talib joins "NFL Total Access" to talk about the new reviewable pass interference rule. 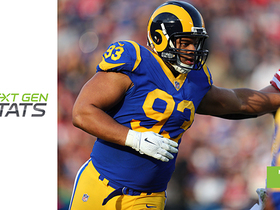 Next Gen Stats looks at defensive lineman Ndamukong Suh's pass rushing rates by his alignment. 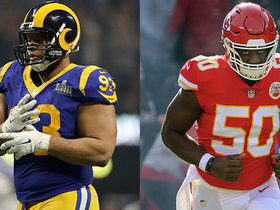 NFL Network's Jeffri Chadiha sits down with Los Angeles Rams defensive coordinator Wade Phillips and their defense biggest stars to discuss their teams road to the Super Bowl. 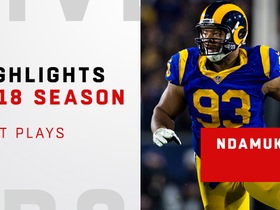 See the best plays from Los Angeles Rams defensive tackle Ndamukong Suh in the 2018 NFL season. 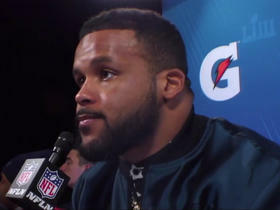 Los Angeles Rams defensive tackle Aaron Donald chats about the team's loss to the New England Patriots in Super Bowl LIII.